Men's Blackout Outfitter Hoodie is rated 4.7 out of 5 by 11. 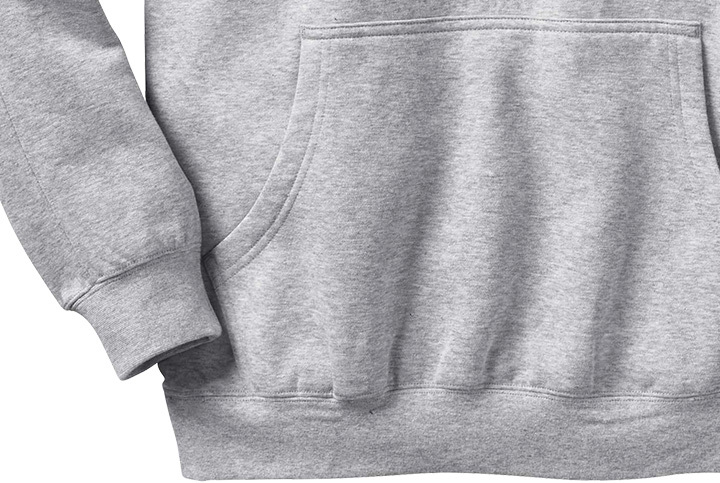 It's never a good thing when the most annoying part of your day is getting your head through your sweatshirt. Well, we've taken care of that issue for you. Whether you need easy access to something out in the woods, or just a spot to quickly warm your hands, we've got you covered. 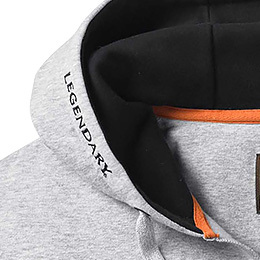 Suit up for function and comfort with this hoodie. Give the outdoorsman in your life something they’ll thank you for, season after season. 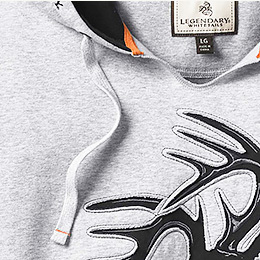 This version of our popular Outfitter hoodie boasts a large Legendary® Signature Buck applique, front and center. 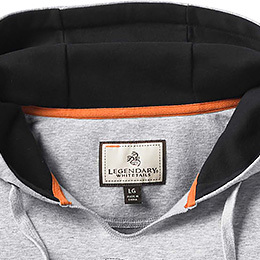 Kangaroo pocket, 3-piece hood with contrast lining. Soft, warm cotton/polyester blend. 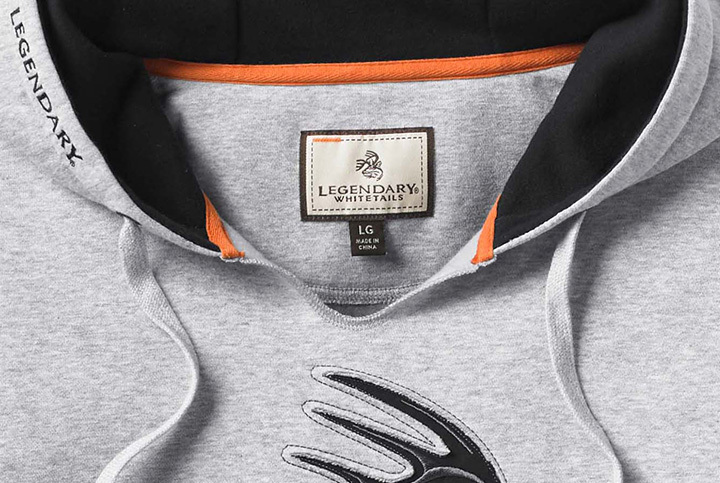 Rated 5 out of 5 by Dave Irvine from Legendary Deer Good heavy weight quality sweat shirts. Very detailed workmanship. 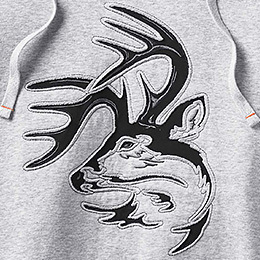 Rated 5 out of 5 by Julie from Whitetail hoodies..... These hoodies are so warm!!! Awesome quality, absolutely love them!! !